Minor to major repairs, covering engine to body and everything in between. 30K, 60K, 90K and more... 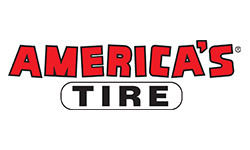 Routine maintenance to keep your ride on the road. Electrical charging system coming soon. 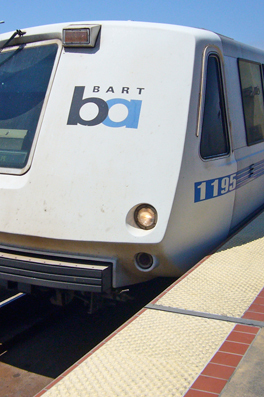 Our close proximity to BART makes auto repair and maintenance on your vehicle truly hassle-free. Simply drop your car off with us in the morning, we'll take you over to BART and just give us a call when you're on your back and we'll pick you up at BART and bring back to your ride ready to go! Please note we do not have a dedicated shuttle driver but with plenty of notice for your potential drop-off/pick-up we will do our best to accommodate your needs. 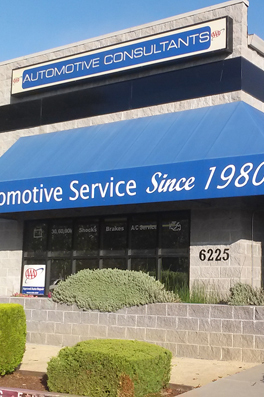 We've proudly been serving the Dublin community for over 35 years. 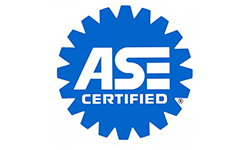 Years of extensive hands on experience, AAA and ASE Certified. We offer you the choice between replacement parts. No hidden agenda's to push any one product on you. Thorough communication. We never use scare tactics and will always take the extra time to explain. 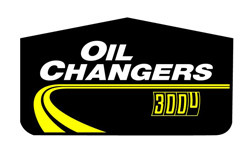 We are the go-to service mechanics for surrounding automobile businesses.